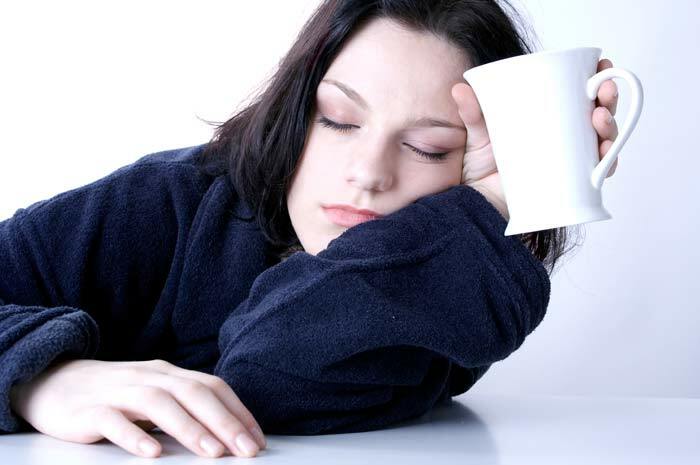 Fatigue is one of the most common complaints I hear from my patients that unfortunately can be caused by many things. Vitamin B12 is one of those causes and it is quite common. Vitamin B12 plays a crucial role in energy as it aides the conversion of our foods to energy for the body. Patients often complain of difficulties focusing, forgetfulness, and just a general fuzziness. 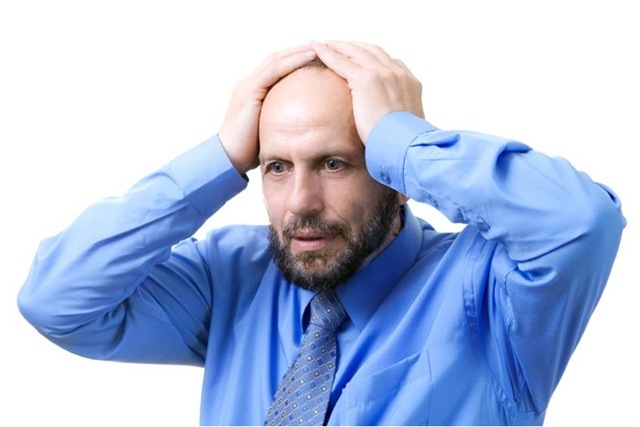 Vitamin B12 helps in cognition with overall brain health. Deficiencies can also lead to general mood disorders, depression, and insomnia due to its role in production of certain natural brain chemicals. The classic presentation of B12 deficiency is a “stocking-glove distribution” of numbness. 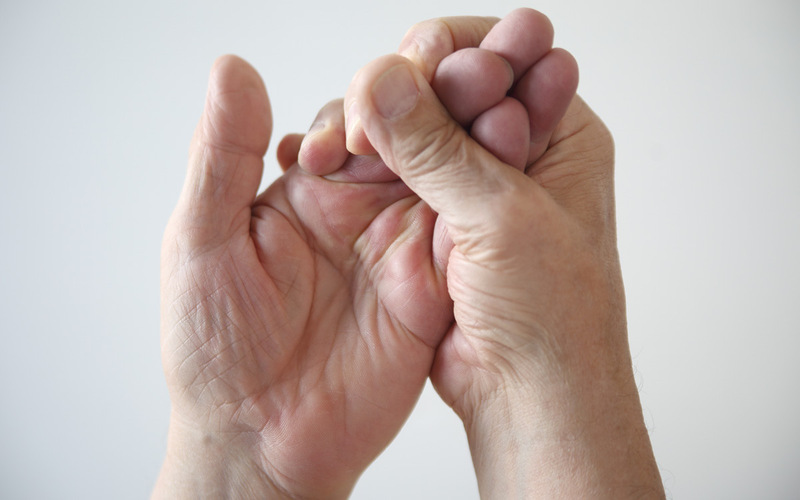 The hands and feet are described as numb or tingling. 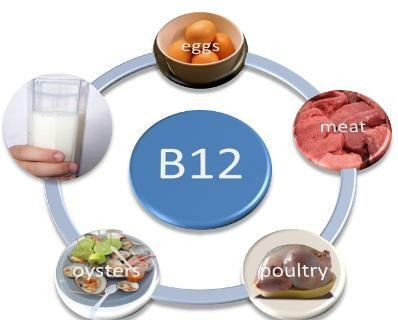 Vitamin B12 is utilized by the body in the maintenance and repair of the nervous system. If you have any of the above mentioned symptoms it is worth getting a simple blood test to evaluate your levels. 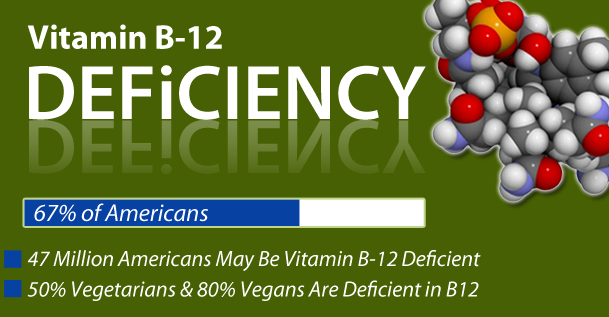 Vitamin B12 supplements come in pill form, sublingual tablets, nasal sprays, and injectables. Many people can’t absorb vitamin B12 through the gut so nasal absorption, oral absorption, or injections are often preferred.